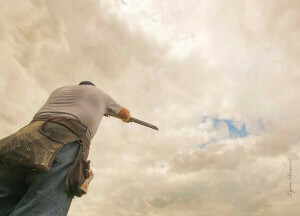 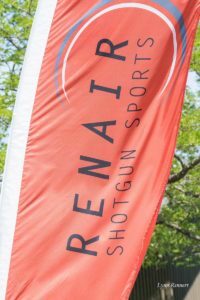 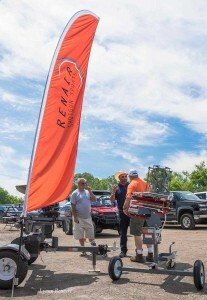 Renair Shotgun Sports had its origins in the north woods of Wisconsin during the summer of 2011 when Casey Rennert and his son went out for a morning of clay target destruction. 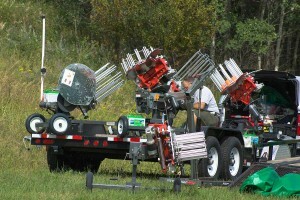 Casey had a prototype of the ITB along and after the first minutes of shooting, talk of mass production started between the two. Within months, Renair Shotgun Sports was born and units were distributed to highly reputable clubs in the Midwest for testing and feedback. 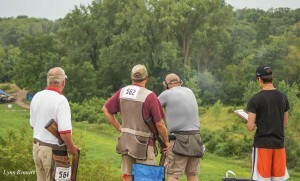 The ITB has been creating reliable and innovative target presentations at clubs such as Little Creek Lodge (Little Suamico, WI), Northbrook Sports Club (Hainesville, IL), and Wern Valley Sportsman’s Club (Waukesha, WI) since the fall of 2011.